I didn’t understand the concept of a real estate team at first, so I had a hard time with real estate investment. I tended to be a “lone wolf,” trying to do too much myself. I have since learned that in real estate, you need a team of people you can trust and rely on. Here are some possible team members, and what they need to be on the team. 2. An accountant or bookkeeper. To keep proper books for real estate investments is getting more complicated with all the tax-law changes. Find someone that understands the law, and understands what you want. 4. A good real estate agent. An agent with experience in the area you invest in and access to the MLS (Multiple Listing Service), can be a great help. If she is a seller’s agent, she can still ethically bring the best deals to you once she knows you’re a serious buyer. 5. An appraiser. A good appraiser can give you an accurate valuation of a property, but they can also suggest ways in which you can most efficiently raise the value of a property. Find someone that will talk to you. 6. An inspector. Some states make it too easy to become an inspector with little experience. You may want to find one that is or used to be a contractor, so he can find the problems AND give you some idea of the cost of repairs. 7. An insurance agent. Good ones will understand what you want, and find ways to save you money. Ensure all your properties with one agent, and you’re likely to have discounts available, as well as better service. 8. An escrow officer. They’ll usually be with a closing company. Find someone that’s efficient, and can explain things clearly to both sides. If he is confused by a slightly creative contract, he should educate easily or be replaced. 9. A cleaning person or crew. When you have a trusted person or crew ready, it means a fast turn-around when you buy a rental or rehab project. 10. Rental property manager. Be certain that the company you hire has experience, is responsive, and will have time when you call. Good property managers can tell you what you should get for rent in a given area BEFORE you buy. Start building that team. Investing in real estate is a whole lot less stressful and more profitable with a good real estate team. 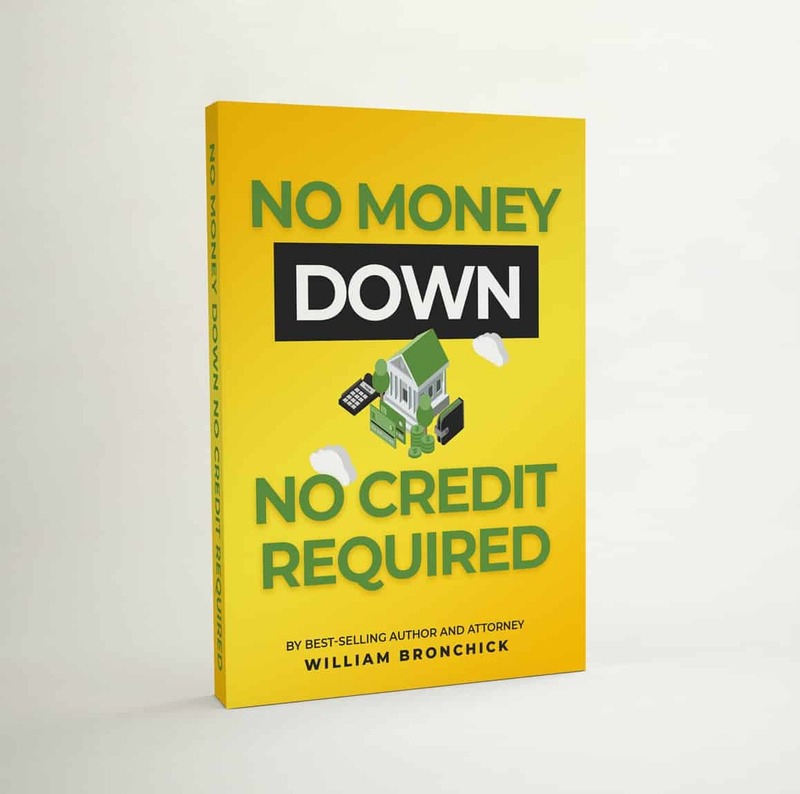 Download this FREE eBook, “No Money Down, No Credit Required”. It will show you how to use buy or sell real estate without banks loans, without using your credit and with little or no money down! Discover many creative financing ideas, including lease/options, equity sharing, partnerships and so much more! The post Building a Real Estate Team appeared first on Legalwiz.com.